Oh crap, it’s not Monday! 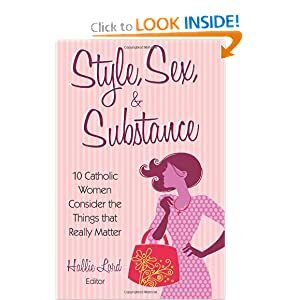 Are you a Catholic feminist? TSA Searches and Modesty: What’s a Catholic to Do?